Pituitary Hypothyroidism And Hormone Deficiencies | Crank It! Every action of the human body is controlled by a gland and the malfunctioning of that gland causes many disorders. Most glands in turn are controlled by the pituitary gland, a tiny pea-sized gland located at the base of the brain. Despite its tiny size, this gland is responsible not just for controlling other glands but also many processes throughout the body. Pituitary hypothyroidism affects the pituitary gland in a number of ways resulting in numerous complications for the body. All these conditions can make it very difficult to accurately pinpoint the source of the problem. Pituitary hypothyroidism is also known as central hypothyroidism or secondary hypothyroidism. It is a disorder of either the hypothalamus or the pituitary gland and is generally accompanied by low levels of TSH, T3 and T4 hormones. 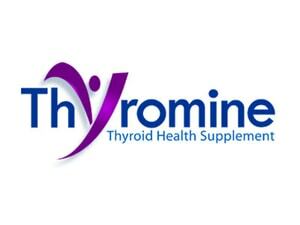 However, TSH levels can also be normal or even slightly higher than normal in patients with central hypothyroidism. 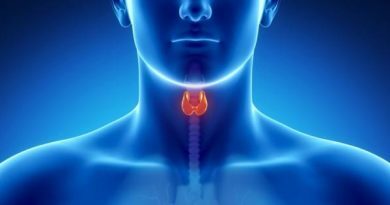 Therefore relying on TSH levels as an indicator of secondary hypothyroidism is not reliable and shouldn’t be used to make either a diagnosis or determine appropriate treatment. Pituitary hypothyroidism causes a number of health issues, the symptoms of which may be easily mistaken for symptoms of other things, like poor diet, ageing and so on. These health issues can affect people of all ages. In infants and children it causes delays in growth and development, both physically and mentally. In adults it can lead to myxedema. Additionally it can cause other internal problems like radiation necrosis, autoimmune diseases, vascular problem and granulumatous problems. All these health disorders require strict medical supervision in order to cure them. More details and information regarding pituitary hypothyroidism is available on a number of medical sites and in journals.